Ballarat Chess Club - chess for everyone! Round 1 pairings for the A and B groups are up now and should stay as they are - barring any last minute changes if players are unable to join. Time Handicap results: Equal 1st on 4.5 points were Ruari Coffey, Rod Jacobs, Sean Macak and Peter Wang. Equal 5th on 3.5 points were Patrick Cook, Harrison and Dan Wang.Equal 8th on 3 points were Tom Oppenheim and Leonard Goodison (3 out of 3, absent second week). There were 26 players in total. The Club Championship is the major tournament played over 11 weeks, starting 25th April and concluding on 27th June. There has always been healthy debate about the details of the rules, and revisions are made to try to keep up with the changing playing environment, and to best accommodate our members' needs. Have a look at the recent changes made to the Club rules relating to all of our tournaments over the year. The changes were considered at a meeting on 18th April at 7:30 p.m. The full document is here. 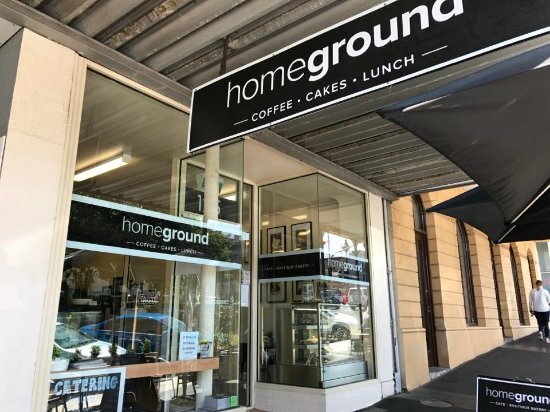 Homeground on Sturt St next to BMI and Frangos up from Myers both now have chess sets donated by BCC, available for use by patrons - have a coffee and a game! C.M. Fisher (1845-1890), the overlooked giant of Ballarat’s chess history. Charles Marshall Fisher was undoubtedly the strongest and most distinguished chess-player who has lived and played chess in Ballarat, ever. According to conflicting records, he was born in either Creswick or in the Goulburn area, where his family reportedly owned a farm-station, the Woodstock. The family moved to Ballarat in 1860, where Charles found work in a local foundry for the next 10 years. In those years, he became a very keen and strong chess-player. Around 1875 Fisher was believed to be one of the three strongest players of Australia, together with Andrew Burns and Louis Goldsmith, if not the informal best, after he defeated the latter by 6.5-5.5 points in a match in 1875. When the (second) Ballarat Chess Club was formalised in 1865, Fisher became its first secretary/treasury, at only twenty years old. In the following year he won the first Ballarat Chess Club championship, and in the year after he became the president of the club. In 1871, Fisher left Ballarat to start a career in stockbroking in Melbourne and Sydney. He soon become very busy and wealthy, but he still remained very involved in chess as a player, administrator and editor. In 1884, he returned to Ballarat as the celebrated son of Ballarat to play a simul in the Mechanics Institute. It was famously reported in the Ballarat Courier. When Fisher suddenly died in 1890, while on an extended stay in Europe, at least two newspaper eulogies were published, describing various aspects of his colourful life, and compilations from a private letter of the last months before his death. Remarkable is a statement in the Adelaide Observer saying that Fisher was called the Kolisch of Australia, because he was similar to the unofficial chess world-champion in 1867, Ignaz Kolisch in chess qualities, age and in personality, so it seems. Ballarat Chess 1991-’93 Chess column by Bas van Riel in The Ballarat Courier. From April 1991 until March 1993, Bas wrote a fortnightly chess column for the Ballarat Courier. It was a reflection of the many aspects of chess, which fascinated him during that period. 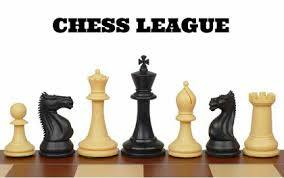 Because he was deeply involved in the local chess scene, his reports invariably included the activities of the Ballarat Chess club on a regular basis. In its totality, his contributions present a detailed historical snapshot of the Club in those years. 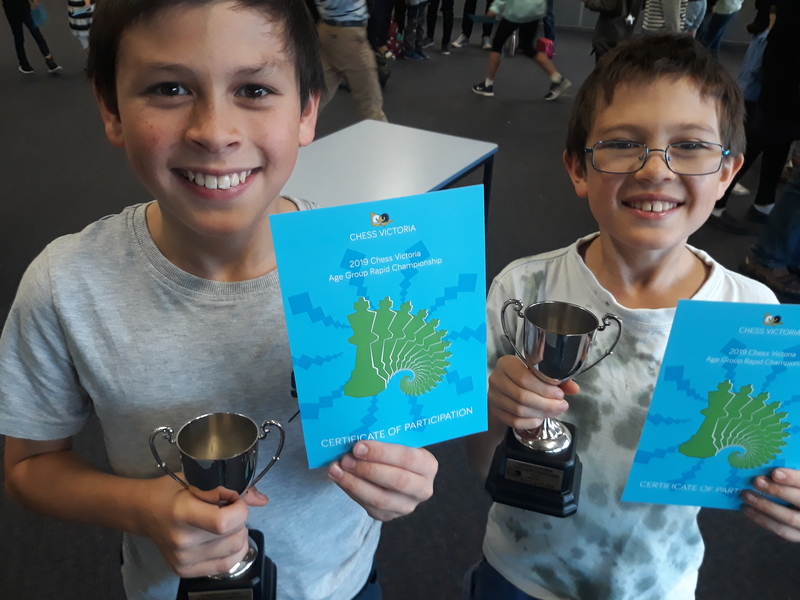 Included are reports of the Begonia Tournaments, the Country Victoria Championships and the Ballarat Club Championships, Interclub competitions, school-chess, and about the people involved. Bas has kept all the newspaper clippings throughout the years, and he has now scanned them with the main focus on local content. The scans combined are now part of the History project of the Ballarat Chess Club (in progress). 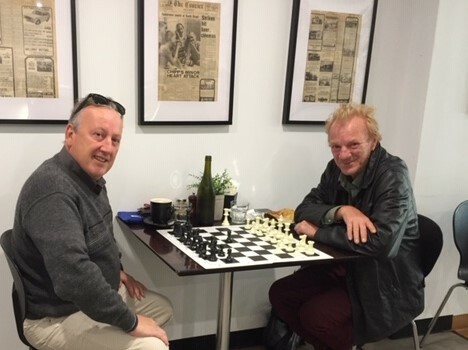 Ballarat Junior Chess page updated with 2019 news. A great site for learning the basics from a cool video, improving your chess with puzzles, and playing against QWERTY the chess computer, check out ChessKid.com.